Thirteen of the world’s most respected elephant behavioural specialists and researchers have supported calls to release Lammie to a rewilding facility. 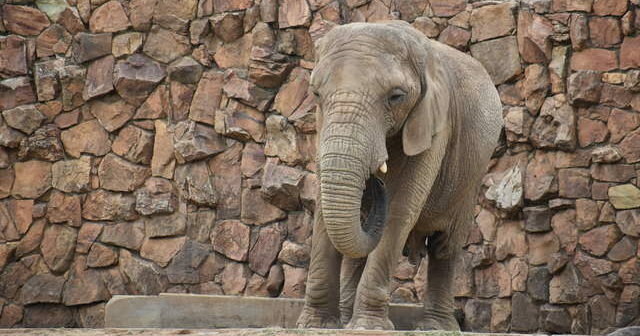 Johannesburg Mayor Herman Mashaba has thus far ignored the furore over the city Zoo’s only remaining elephant, Lammie, despite being called on to intervene. 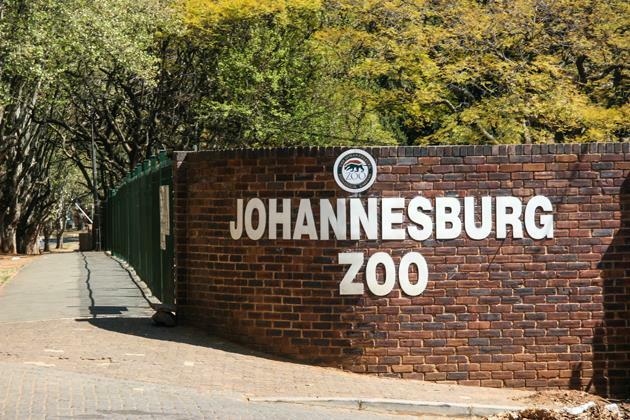 The letter requests a meeting with the City management as well as the elephant ‘specialists’ the Zoo claims to have consulted. It is signed by 13 specialists affiliated with the Elephant Reintegration Trust, Humane Society International, Elephant Specialist Advisory Group, Elephant Voices, Bring the Elephant Home, Amboseli Trust for Elephants, the University of Stirling, Elephants Alive and Elephants for Africa. “Lammie’s right to express normal behaviour is clearly and entirely missing,” despite claims by the Zoo that she is doing well. Independent observations made during October 2018 and January 2019 show that Lammie has limited possibilities to enjoy the “5 Freedoms” – the very basic standard for animal welfare management. 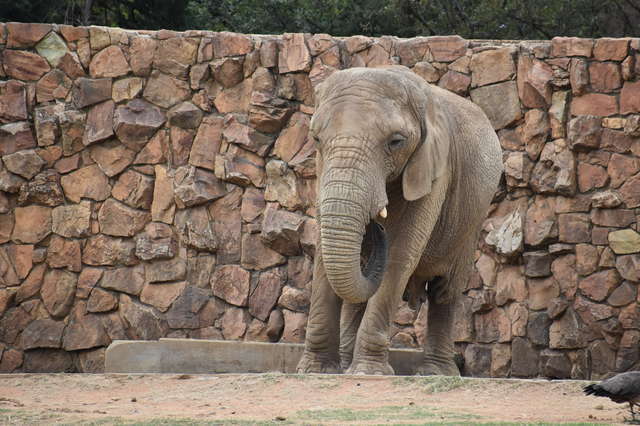 Limited visitor interest in Lammie further illustrates that her role in education and the Zoo’s claim that she is acting as an ambassador of her species is “false, misleading and educates the public incorrectly”. Figures show that over 50% of people just walked by Lammie’s enclosure without stopping, 43% stood for a short while and only 6.6% sat down to watch Lammie. When they did, they only spent by an average of 2.46 minutes doing so.